Genuine replacement Creda tumble dryer drum shaft kit. 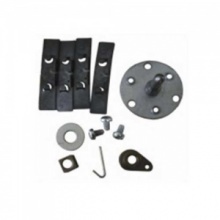 This drum shaft repair kit is not for riveted drum machines. 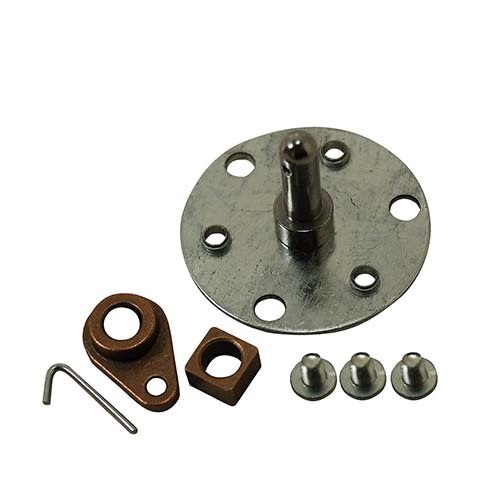 Compatible replacement Creda tumble dryer drum bearing repair kit.